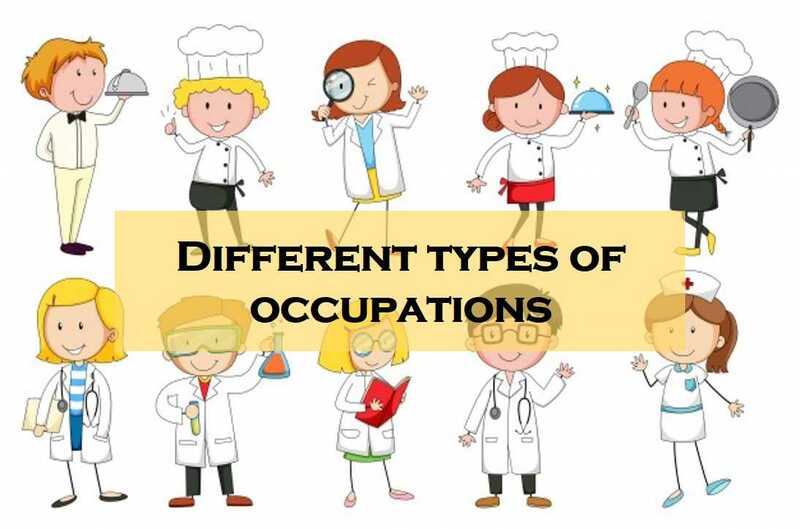 Apart from the normal occupations like doctor, teacher, Businessman, etc there are many occupations which are unique. There is an occupation where a person is employed to taste different tea. That person is known as Tea taster.